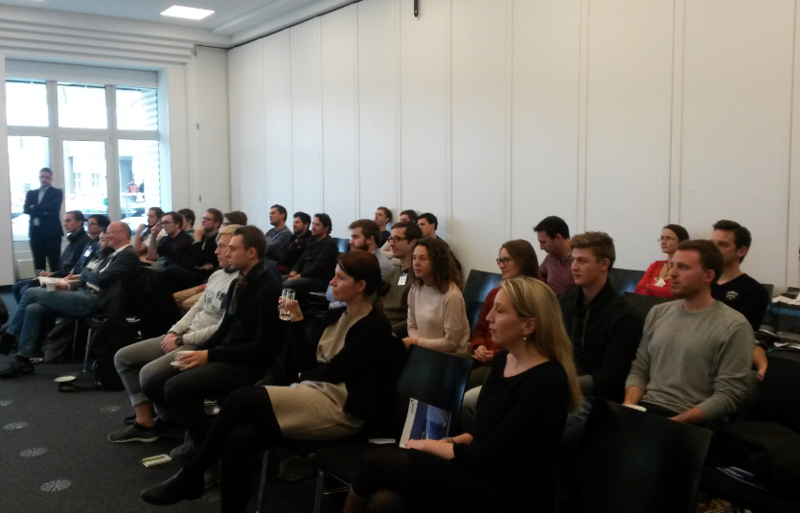 On February 18, the first get-together event in 2019 took place on Ludwig Bölkow Campus (LBC). 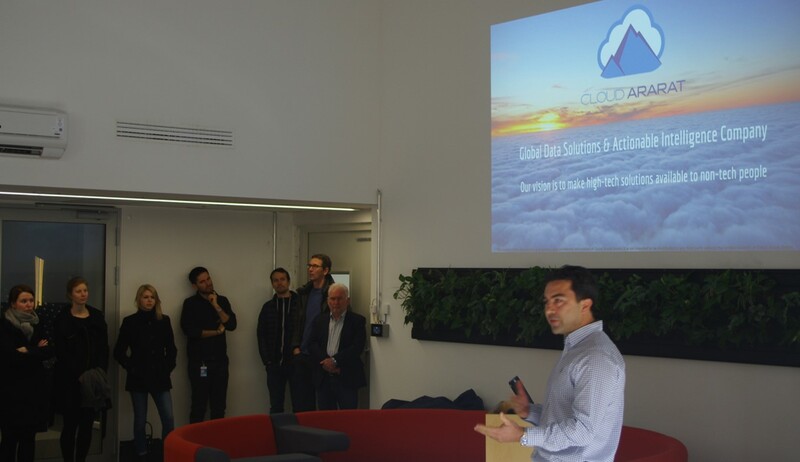 This time the successful start-up company “Cloud Ararat”, which settled on LBC back in 2017, presented itself in the modern facilities of Airbus’ CTO hub. 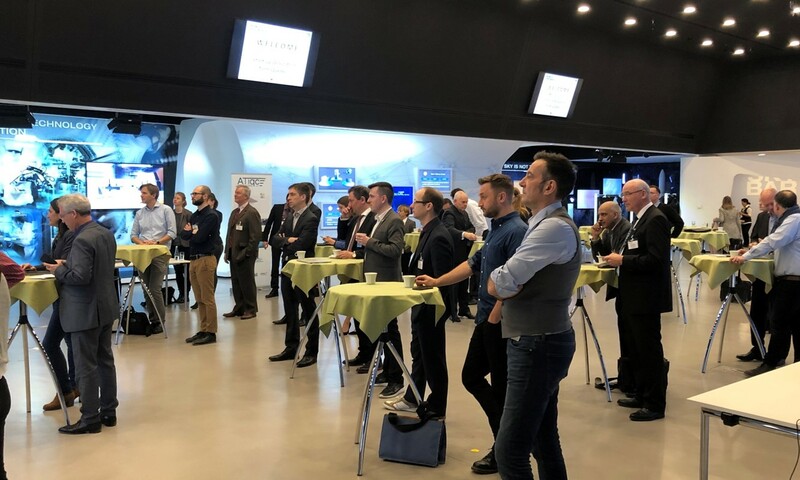 After Mert Altindag, founder and CEO, has presented in detail his young company, the numerous attendees were given the opportunity to ask additional and in-depth questions. The traditional lunch buffet concluded once more the event. The so called "get-togethers" take place approximately every 2 months with changing locations and serve the networking on Ludwig Bölkow Campus. 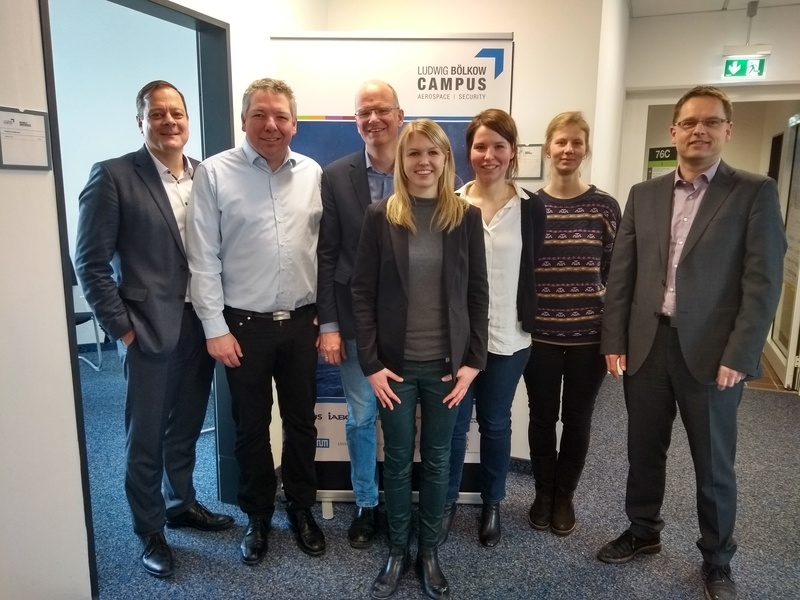 On February 4, the Managing Director Dr. Michael Klimke and initial staff of the new department of aerospace and geodesy moved in their new offices at Ludwig Bölkow Campus (LBC). A new faculty building, comprising offices, laboratories, test facilities, a start-up center and student infrastructure, will be constructed in collaboration with several partners.